Microsoft certainly delivered a blow to Sony back in 2015 when it announced at the E3 show that year that backwards compatibility would be coming to the Xbox One, something that quite a few pundits thought would be impossible… But here we are in 2017, playing old Xbox 360 classics like Red Dead Redemption and Assassin’s Creed II on the Xbox One, while the list of backwards compatible games keeps growing by the day, with games like Dragon Age Origins and Tekken 6 having been added to the list this year. 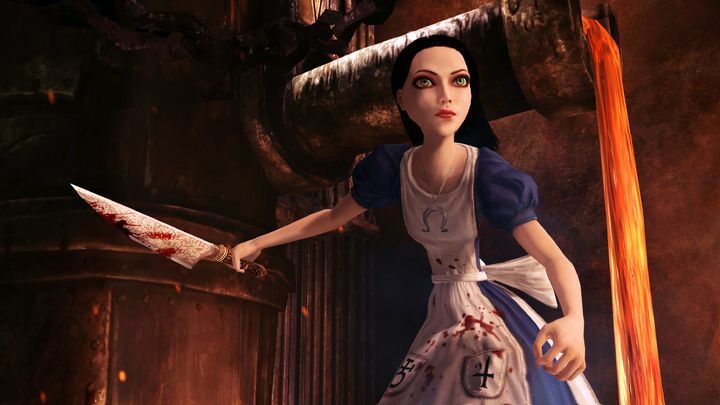 And recently Microsoft executive Larry Hryb, who’s known to the community by his Xbox Live tag “Major Nelson”, announced that 2011’s Alice: Madness Returns and two other games can now be played on the Xbox One. Alice: Madness Returns was a well-reviewed game back in 2011, an action and adventure video game set in a dark version of author Lewis Carroll’s Wonderland, in which Alice has to resort to a variety of weapons in order to deal with the minions of the evil Red Queen. Aside from Alice: Madness Returns, Microsoft also announced that two other games, Shadows of the Damned and Rocket Knight are also backwards compatible on the Xbox One, meaning that those who already own these or purchase a retail or online edition of the games will be able to enjoy them on Microsoft’s console. Regarding backwards compatibility, the truth is that this is quite a stupendous feature, and one selling point the Xbox One has over Sony’s PS4, so it would be a great thing if more games like the highly-requested Call of Duty: Black Ops 2 and others join the list this year too.